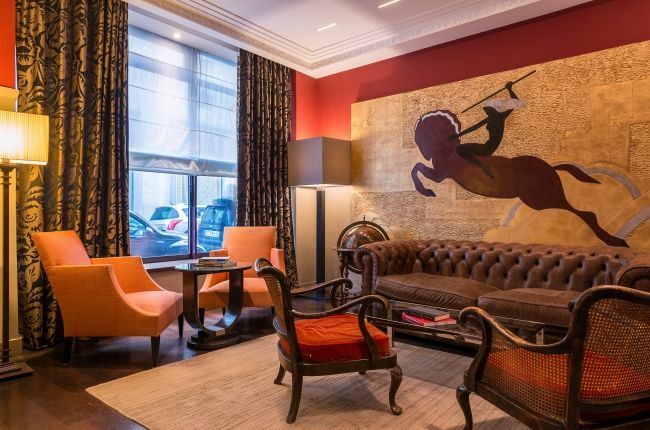 The Hôtel Crystal is located just off the bustling and much sought-after Boulevard Saint-Germain in Paris. The famous Café de Flore, where poets, writers and philosophers still meet regularly is just round the corner. 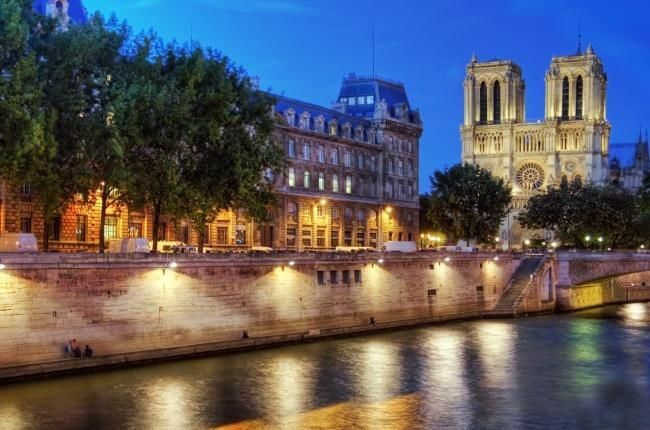 Stroll round the narrow streets of this historical district and discover wonderful art galleries, antique shops or the mythical Procope restaurant, the oldest café in Paris. Free wireless Internet access throughout. 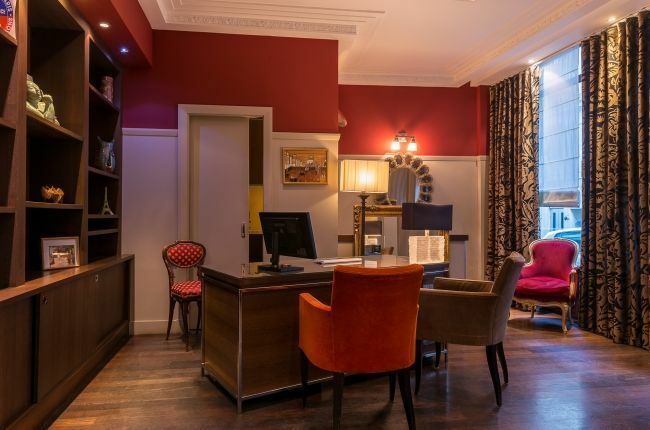 Non smoking hotel, Continental buffet breakfast, Luggage storage, Lift (only to 4th floor), Breakfast room in vaulted cellar, Cleaning/dry cleaning service. Fax and photocopies service. Our reception team is available 24/7. If you need a taxi or advice on organising your visits, just ask our friendly multilingual staff who will do their best to assist you.